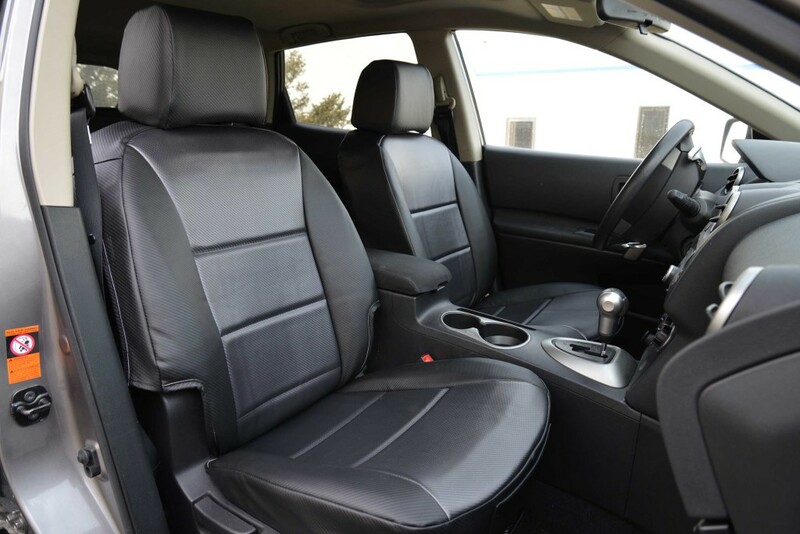 Our custom seat covers have been engineered to meet or exceed vehicle manufacturer standards. Advanced design creates a dynamic state-of-the-art custom interior. Quick and easy installation with SUPER-GRIP the slip resistant fastening system using belt and buckle fasteners, zippers and velcro. Foam -padded back supports for added comfort. Feel free to call Crystal 503-655-0987 our resident seat cover expert for price and availability. With patented no drill Stick-a-StudTMinstallation technology, exterior accessories like Fia Winter fronts and Fia Bug screens are the number one sellers of their kind in North.